Troy "Happy Jack" Gideon, Sr.
Rev. 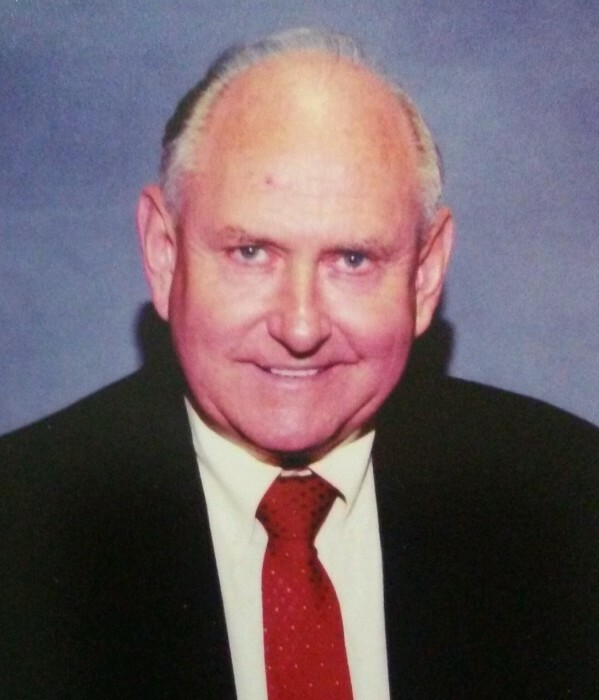 Troy “Happy Jack” Gideon, Sr., of Elba, went home to be with the Lord on Friday, November 9, 2018 in Lexington, KY. He was born on January 21, 1940 in Tulip, TX., to George Gideon and Rosie Gideon (Proctor). Bro. Troy began preaching the Word of God in 1960 and continued his ministry until his passing. He touched many lives with his ministry. 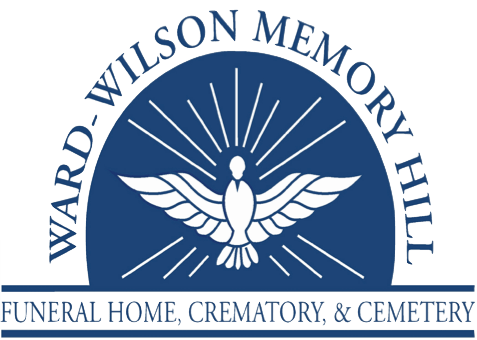 Funeral Service: 1 PM, Thursday, November 15, 2018 at Ward Wilson Funeral Home, with visitation one hour prior to service, burial to follow at Evergreen Cemetery in Elba, AL. Preceded in death by his parents, wife: Macie Marie Gideon; brother; Alvin Gideon; and granddaughter; Amanda Breidenstein. Survivors include his daughters; Ellie Mills (Greg), Michelle Breidenstein (David), sons; Troy Gideon, Jr. (Roberta), Lee Gideon (Sharon); brothers; Paul, Doris, and Jess Gideon; seven grandchildren, twelve great-grandchildren, several nephews, nieces, cousins, and several other loving family members.